Posted By:Unknown | At:12:47 AM Be the first to comment! I'm asking that you please forgive me for my sparse posting this week, but as some of you may know The Savvy Sista has a day job and my day job calls for me to travel at times. Well, currently I am traveling for work and I am pulling 14-15 hour days. I realize this is no excuse (LOL), but your girl be tired when I get back to the hotel room. I'm going to try and post whenever I can, but I promise I'll be back in full effect by the beginning of next month. Until then, I'll post whenever I can. 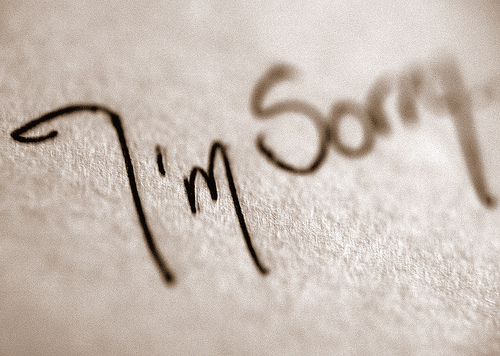 Again, I'm sorry!!! !